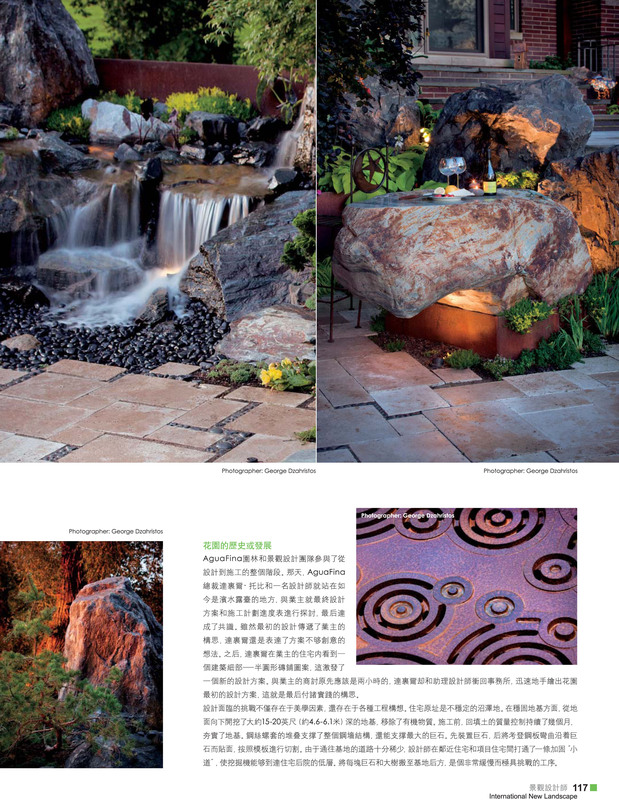 We are pleased to announce our first major media focus in China! 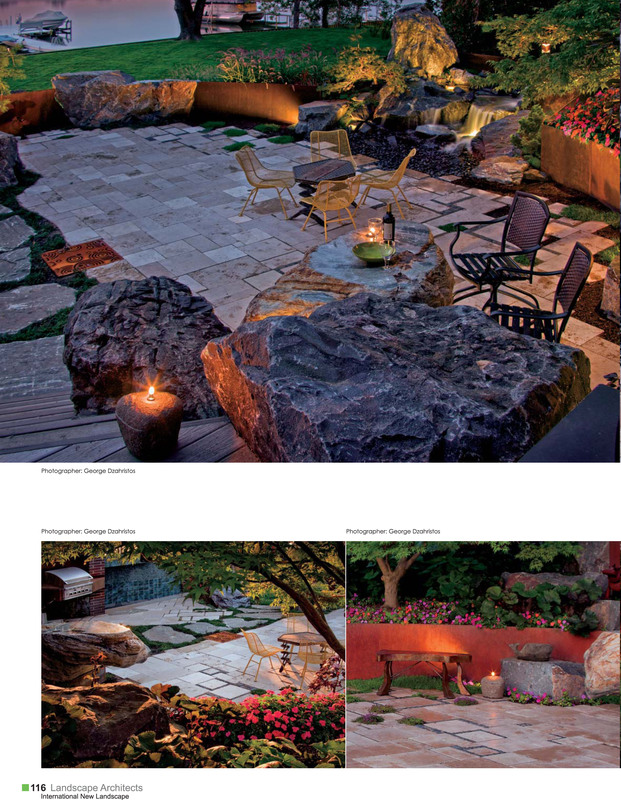 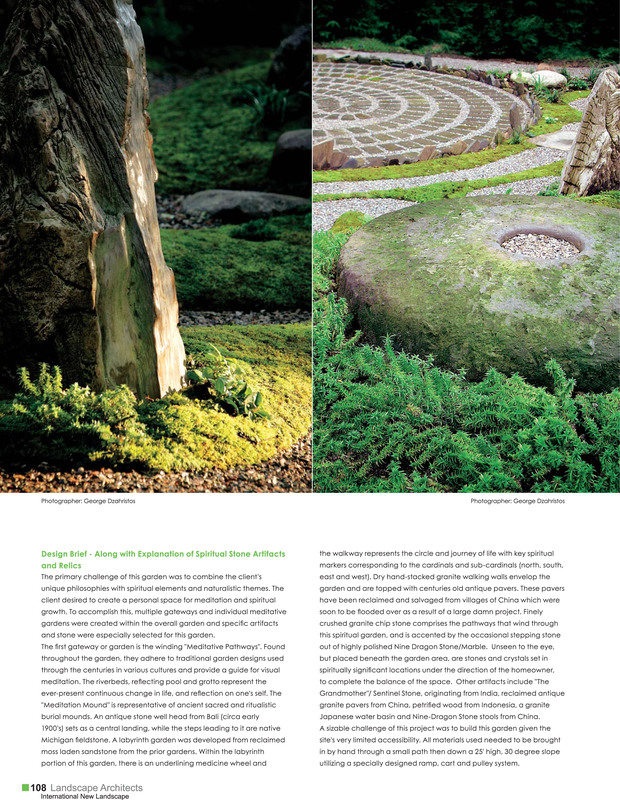 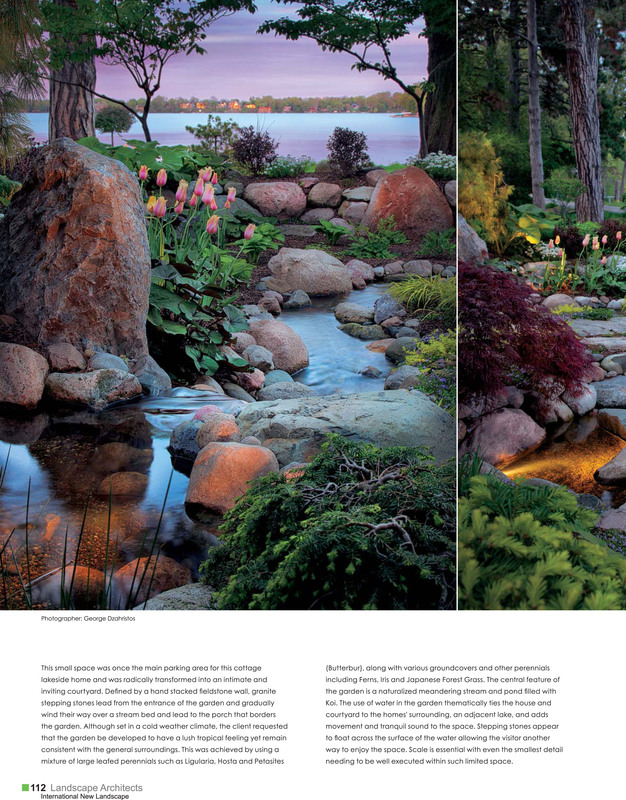 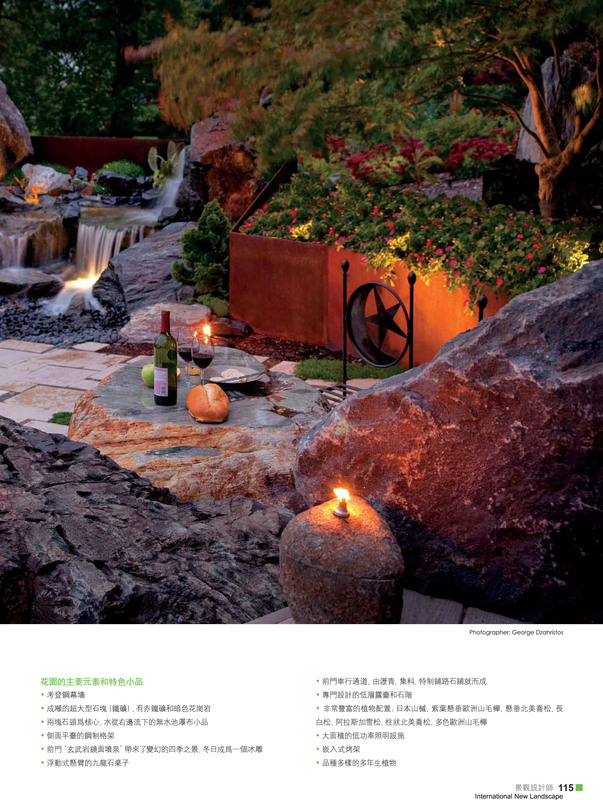 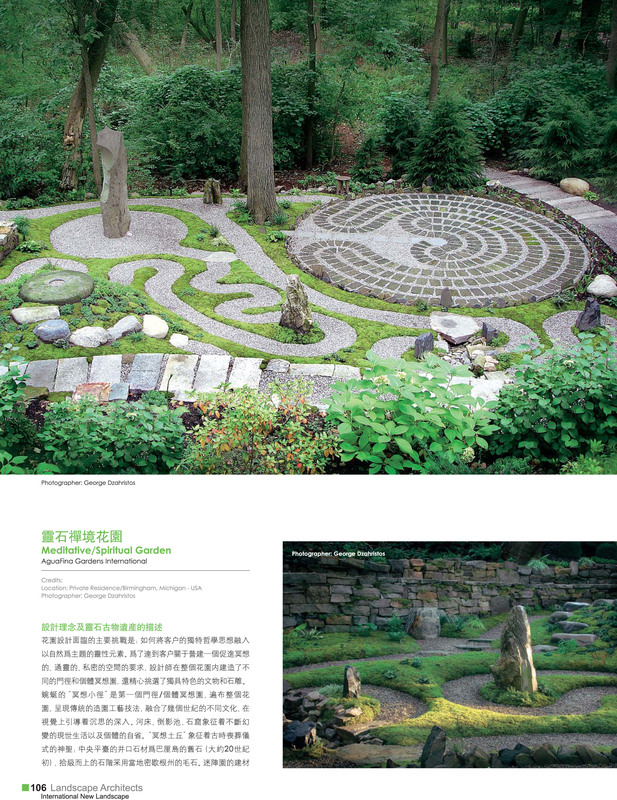 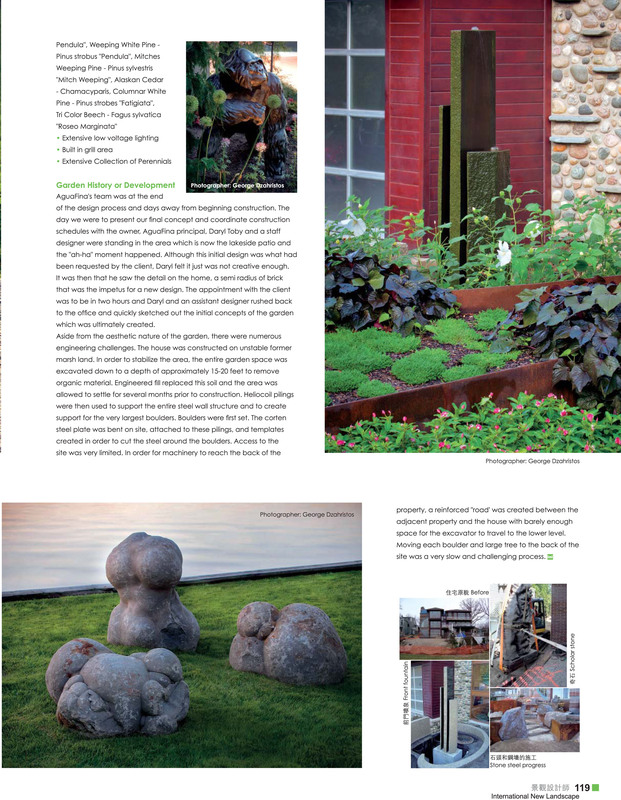 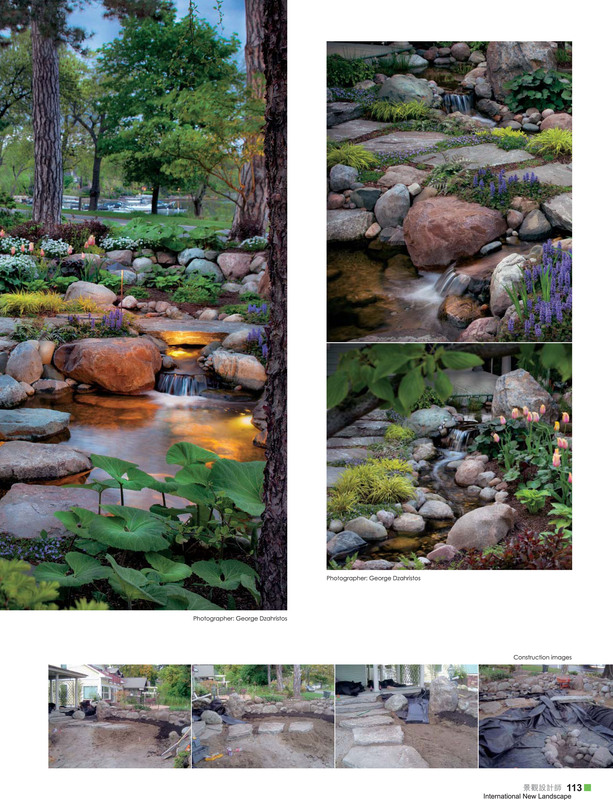 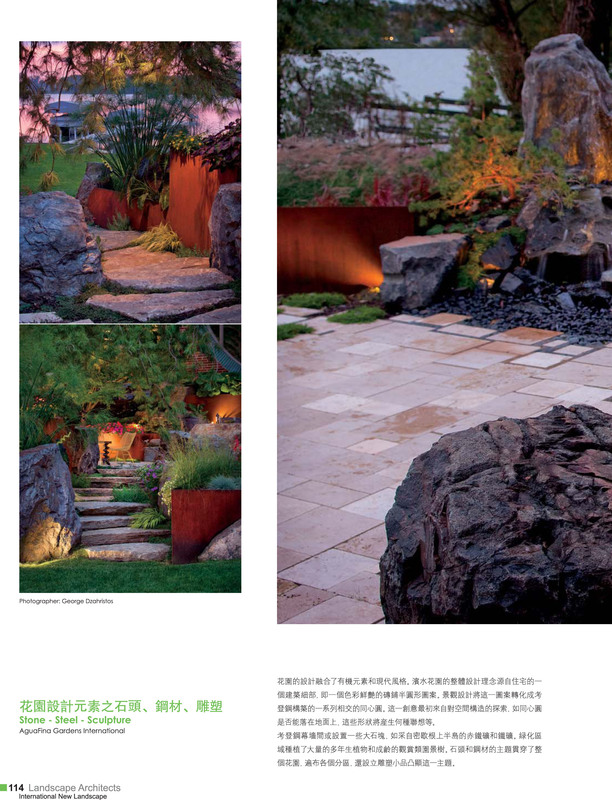 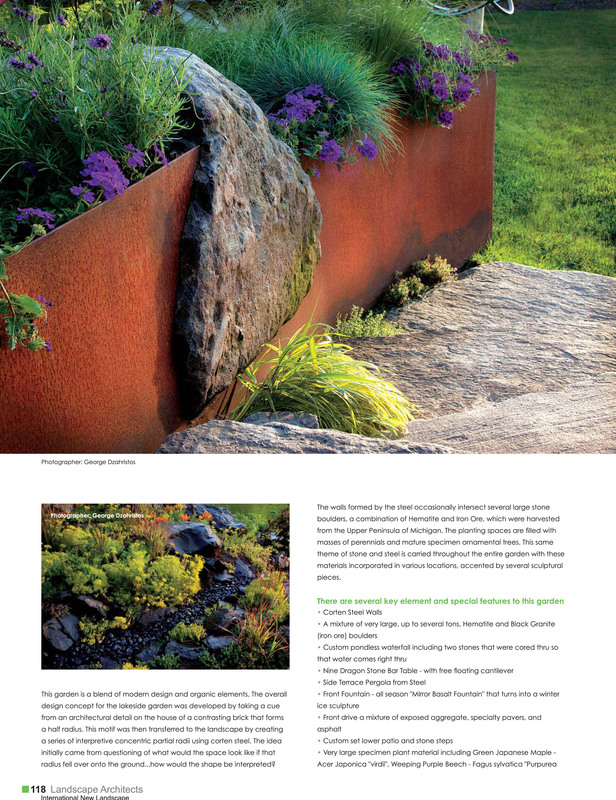 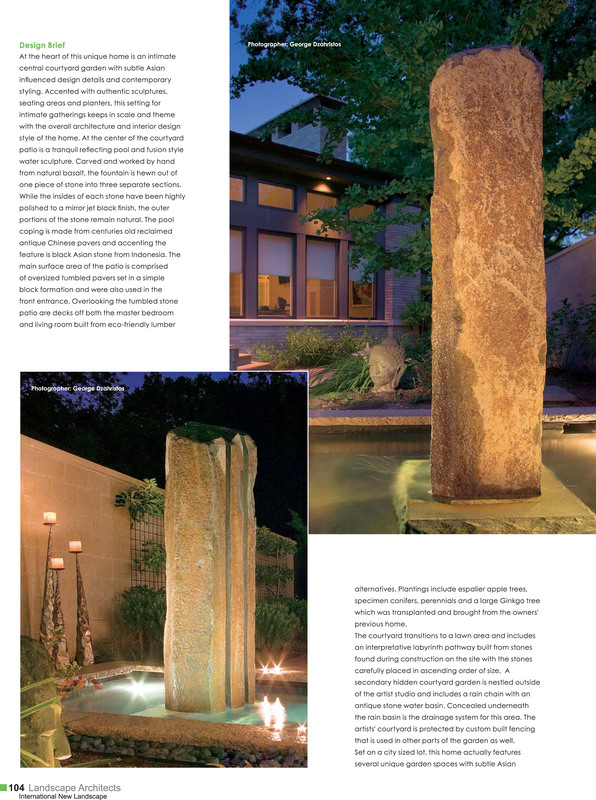 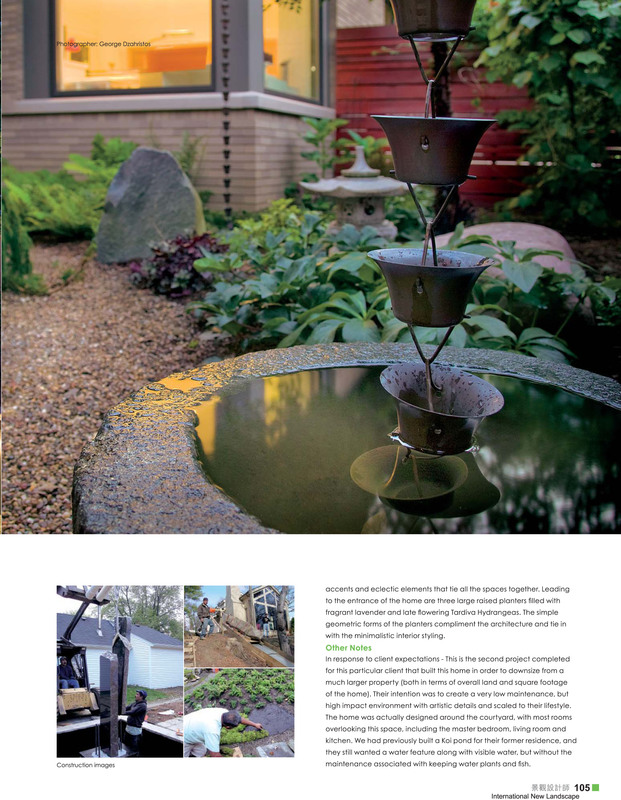 International New Landscape has featured AF with a spread in one of their soon to be released issues! 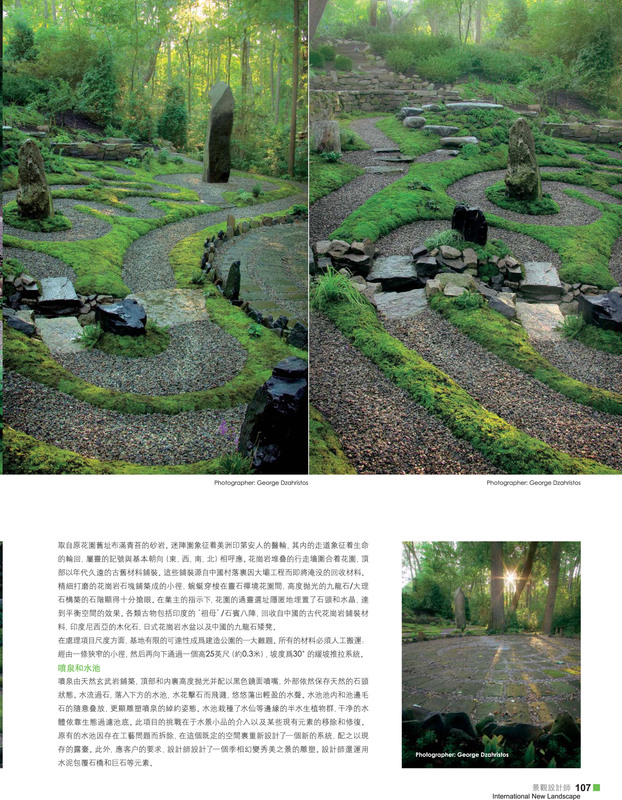 To explain just who they are; International New landscape publishes magazines and books on landscape architecture, architecture, urban design and planning globally, such as International New Landscape magazine and International New Architecture Journal, they are based in Shanghai China. 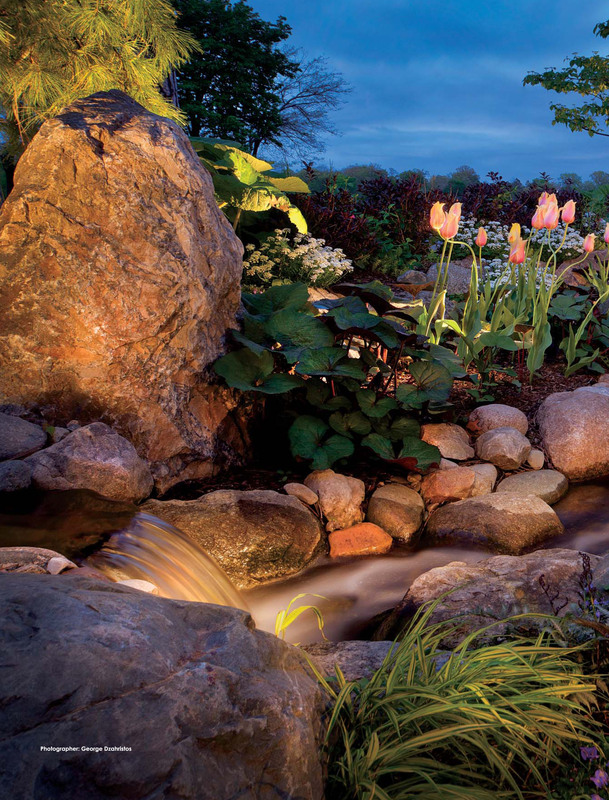 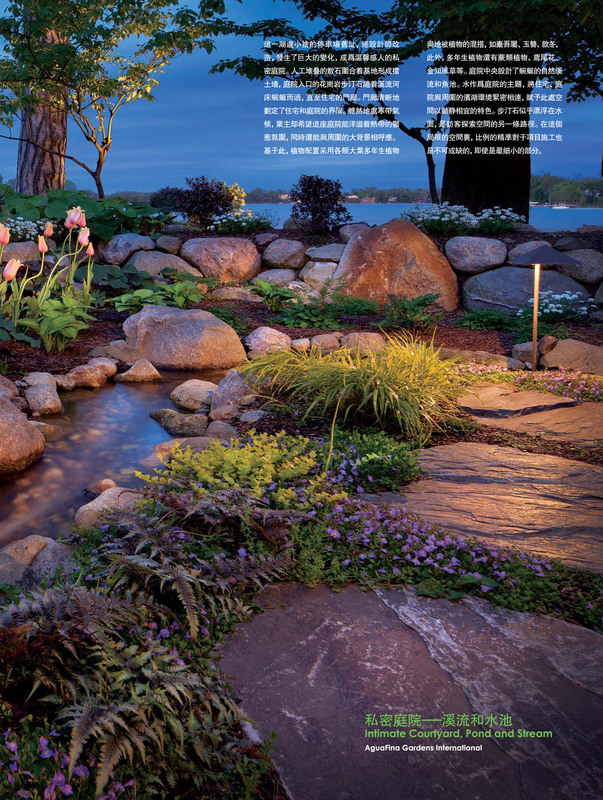 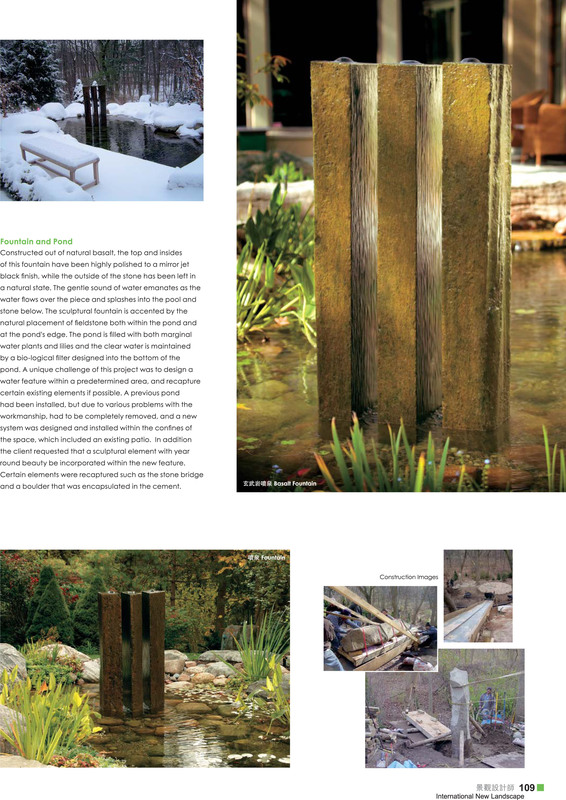 International New Landscape magazine features international project information and technology to bring you latest development of landscape architecture and related design fields.